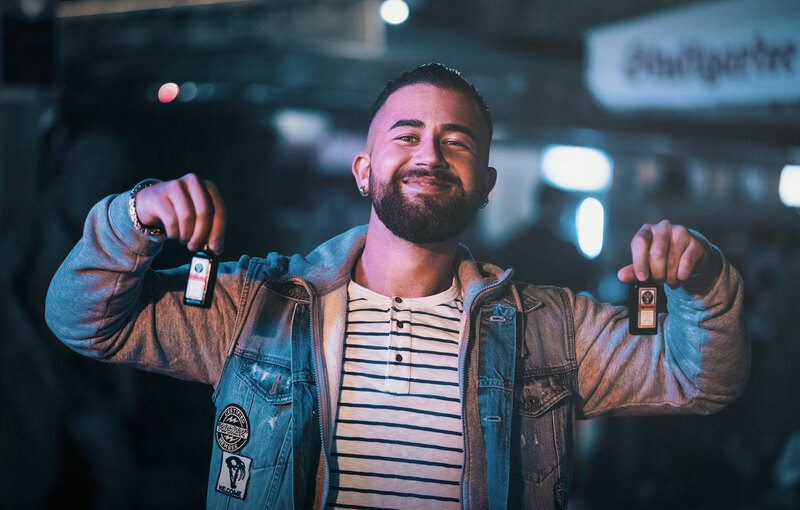 Are you looking for a good hit of alcohol that doesn’t take much to drink? An alcohol shot is perfect for you. A shot entails just one or two ounces, but that alcohol can go a long way when you consider the details that go into it. There are many choices you should try out when looking for something appealing and attractive. Each option is useful for not only being detailed and rich in flavor but also not being likely to hurt yourself as you take it all in. Whiskey is one of the most iconic types of alcohol shots you can enjoy. You can enjoy it on the rocks or neat. The process for fermenting grain mash and distilling whiskey produces a dense flavor unlike anything else. Best of all, you have many choices to consider from the basic to the most heavily distilled options with high alcohol content. A fireball shot entails the Fireball cinnamon whiskey. This is a low-proof whiskey, but the cinnamon flavor of the fireball shot makes for an intense feeling. You will enjoy a good flavor without getting drunk really fast off of it. The kamikaze is a classic shot that entails vodka, triple sec, and lime juice mixed together. This produces a fine lime flavor. This works best when served straight up. A traditional cocktail glass may also be utilized for this alcohol shot, although a traditional shot glass might be good enough. The mind eraser features vodka, coffee liqueur (preferably from Kahlua), and soda water. The striking flavor of the mind eraser makes it a hit. As the name suggests, the Irish car bomb requires plenty of Irish alcohol products for it to work right. A car bomb will include Irish whiskey, part of an Irish stout, Irish cream, and coffee liqueur. The car bomb is typically mixed in a larger pint glass, what with it requiring a bottle of Irish stout, and then served in several shots. This is a good choice worth sharing even if it isn’t St. Patrick’s Day. An interesting part of the B-52 is that this shot is prepared to create a distinct three-layered arrangement. Start at the bottom with a coffee liqueur, and then move to the middle with Irish cream. The top has an orange cognac, typically Grand Marnier, to add to the flavor. Jägermeister has been used as a digestif for years, what with it being filled with lots of herbs and spices. While it may be used as an ingredient for many other cocktails, Jager bombs have particularly become popular as people take shots of this intriguing German alcohol. This is an inviting option for a shot, but this has to be perfectly chilled for it to work. Also, an energy drink can be added, although this is optional. Add vodka citron, a triple sec, and lemon juice to produce a sour yet exciting shot. This is a variation of the traditional lemon martini. The interesting thing about the prairie oyster is that many people use this shot to try and cure hangovers. This includes a mix of brandy, Worcestershire sauce, Tabasco sauce, and part of a raw egg. This has to be blended accordingly, but getting that ready can be a challenge. It is still an interesting adventure that might even help clear one’s mind or at least make someone alert. The popular action movie legend and longtime meme subject has a shot named for him. This includes cherry vodka, preferably UV Cherry, mixed with an energy drink. This works best when a smaller shot glass contains the vodka while that is placed in a larger glass filled with the energy drink completely submerging everything. Hazelnut and raspberry liqueurs are to be mixed evenly in this recipe. Frangelico hazelnut liqueur works best here. This last shot is to be prepared on ice and then strained. This includes peach schnapps, Crown Royal, triple sec, and sweet and sour mix. Each of these choices for an alcohol shot are worth trying out at your next big event. 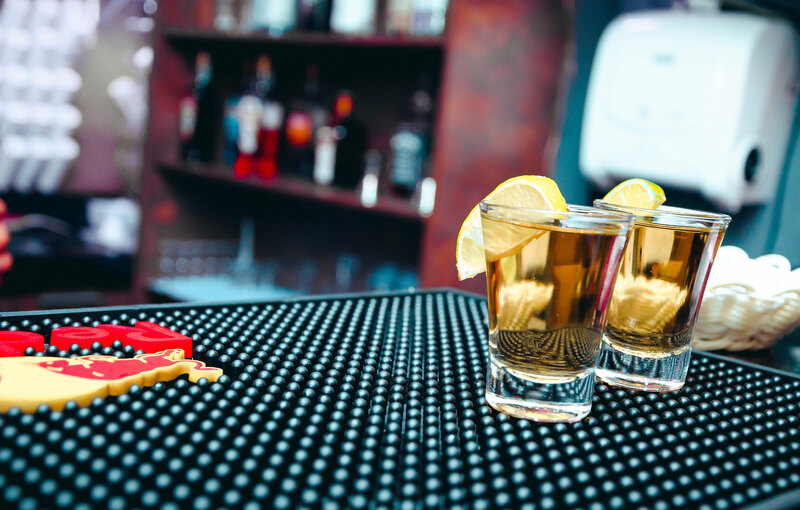 See how all of these options are laid out and you will agree that there are plenty of exciting and unique choices worth trying at your next bar visit.